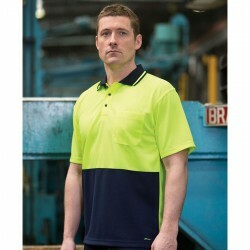 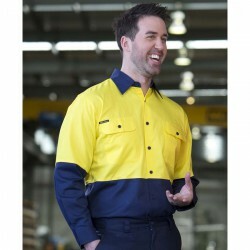 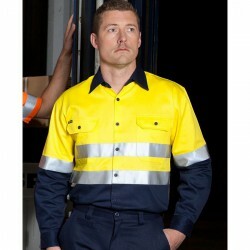 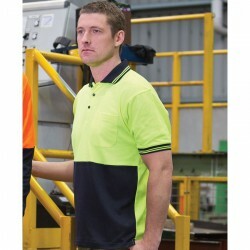 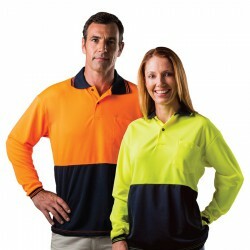 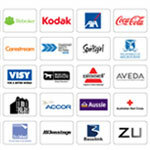 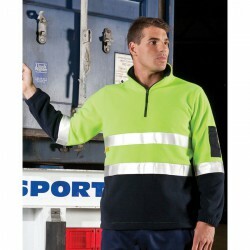 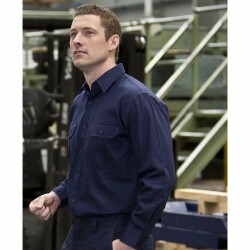 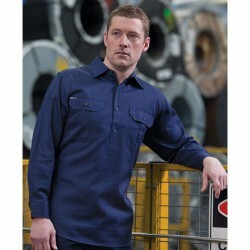 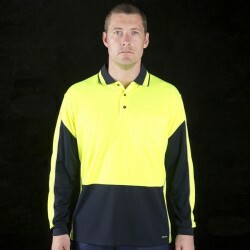 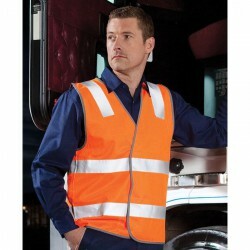 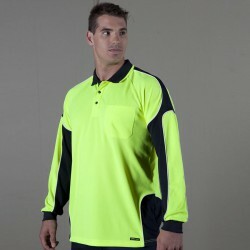 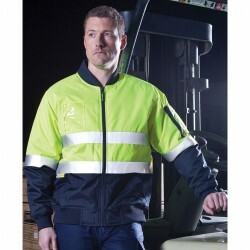 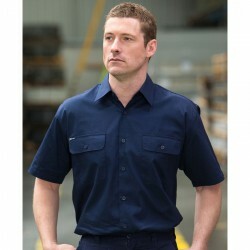 Branding workwear will promote your corporate image in the workplace. 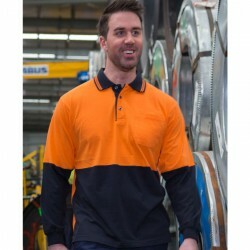 Corporate workwear is considered as business must-have, corporate workwear apparel make your employees look professional outside the office or while on the field. 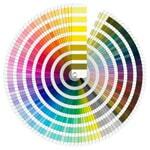 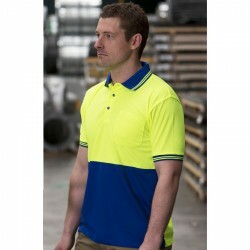 Designed for comfort and movement, these personalised items make your brand look good. 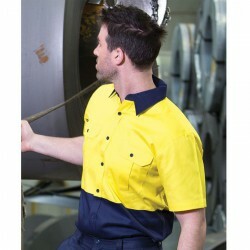 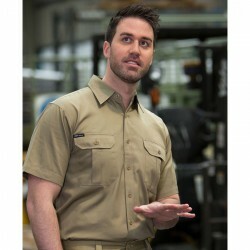 Browse our collection of custom workwear which includes printed classic fit shirts for men and ladies, cargo shorts and pants and casual workshirts. 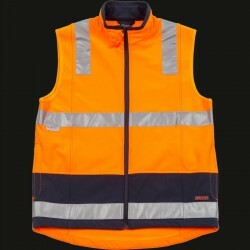 We also have branded hi visibility apparel such as vests, jackets and polo shirts for ensuring safety and protection in the work place. 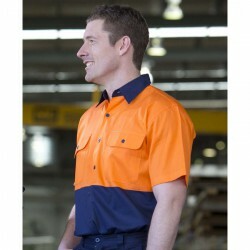 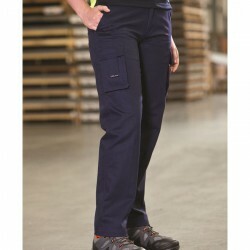 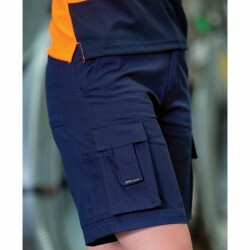 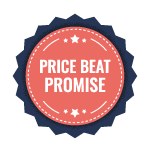 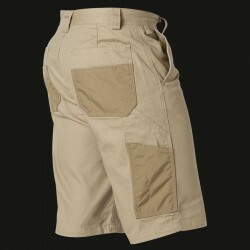 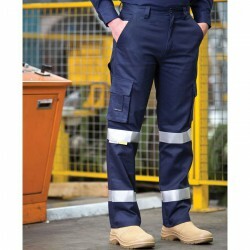 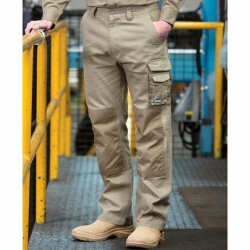 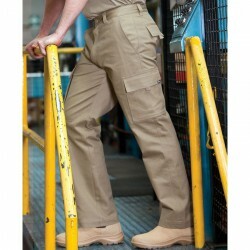 Made with quality fabric material, they are built for durability. 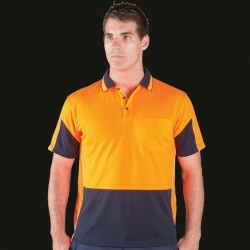 If you are interested in these promo merchandise, click on the items below or contact our sales professionals. 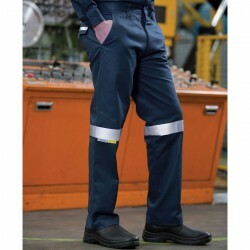 Safety Works Double Palm Leather Gloves White Cuff High quality shoulder leather gloves with double leather in the palm area for extended wear. 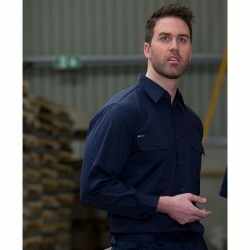 White fabric safety cuff offers a large imprintable area, while adding wrist protection. 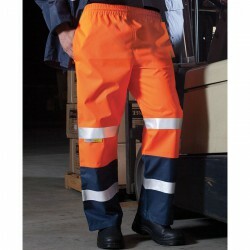 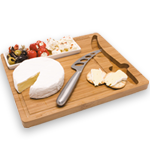 Large standard size only. 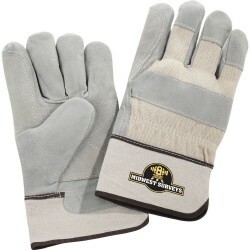 Safety Works Split Cow Leather Drivers Gloves Comfortable, durable split cow leather drivers gloves with straight thumb. 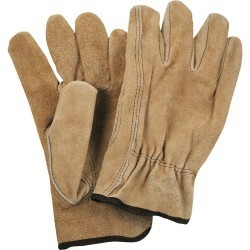 Shirred elastic wrists help keep dirt and debris out of gloves. 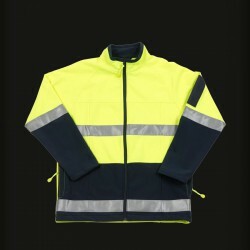 Large standard size only. 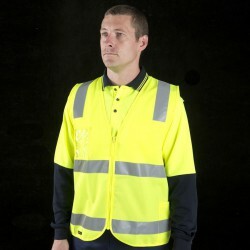 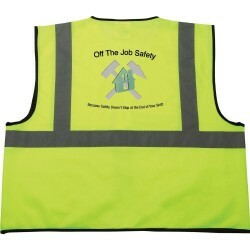 Safety Works Hi-Viz Lime Green Class 2 Safety Vest ANSI-compliant Class 2 high visibility lime green safety vest ideal for construction workers, survey crews and much more. 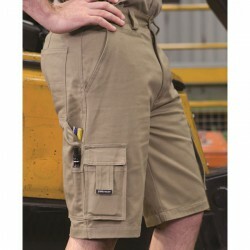 Equipped with two outside pockets and one inside pocket for easy storage. 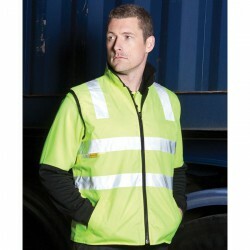 5cm silver reflective material. 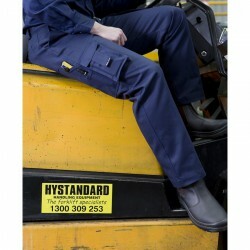 Standard XL with easy fit hook and loop front closure.